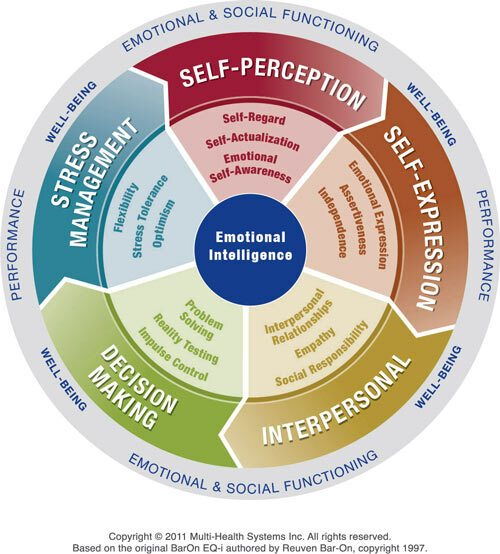 The EQ-i 2.0, or Emotional Quotient Inventory, is globally recognized as the leading assessment tool used for determining Emotional and Social Intelligence. It’s a truly transformative way to understand the emotional competencies of an individual. The EQ-i 2.0 provides you with a picture of how you operate emotionally, your areas of strength, and potential areas for development — all with Alan guiding the way. Multiple facets of your Emotional Intelligence are examined, from how you handle stress and make decisions to how you perceive yourself, how you express yourself, and more. Once the assessment has been completed, Alan will guide you through a unique debrief process where you can understand your strengths, areas of development, and critical next steps. This helpful EQ Workbook, which provides interpretation and application of the principles of Emotional Intelligence. If you’re not quite ready to jump in with both feet, or just want to learn more about the EQ-I 2.0 assessment process and its benefits, just click below to fill out the handy contact form.